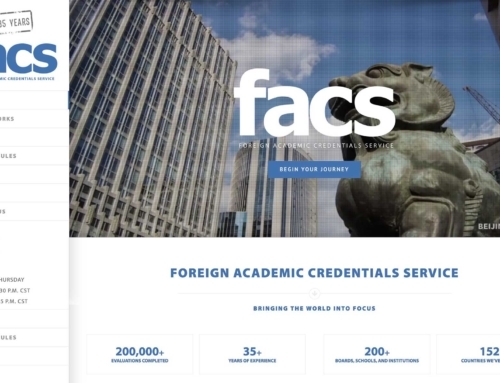 The team at FACS is so excited about the new website! Many many thanks to Clay Asbury at TWELVETWO.net for this fantastic new site! The application process and payment are now handled seamlessly through the site. We appreciate our clients so much and are pleased to provide this updated and convenient new site. Moving forward, we will have added functionality – stay tuned for online status checking!